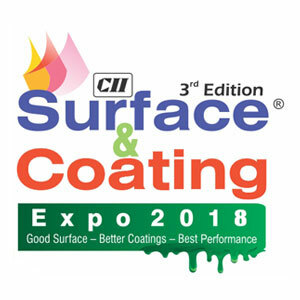 Blastline India Pvt Ltd is an acknowledged leader in the supply of systems for the surface preparation, protective coating and corrosion control industry. 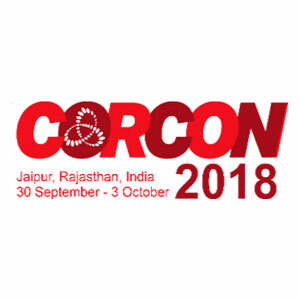 Founded over a decade ago, the company has grown into a conglomerate consisting of factories, in-house manufacturing R&D facilities, a publishing house, an advanced training facility for Industrial Quality Control and a vast network of branches and dealers. Blastline India caters to the protective coating requirements of major clients across the country such as shipyards, petrochemical companies, oil and natural gas refineries, pipeline contractors, wind towers, railcars, pre-engineering buildings and structural steel etc. 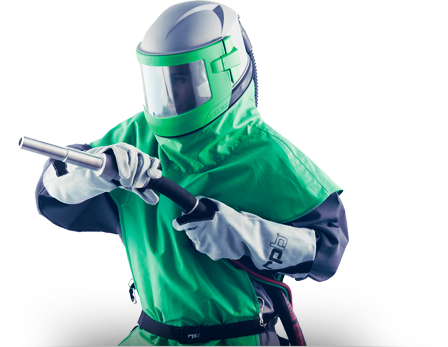 The company functions as a one-stop shop for all your blasting and coating needs by providing everything from abrasives to blast machines, aftercoolers, airless spray equipment and all the necessary accessories, hoses and instruments. Elamakkara P.O, Kochi, Kerala-682 026.